Launched at the Earls Court Motor Show in October 1965, the MGB GT complemented the MGB Roadster launched two years previously, and became a popular choice for those wanting a reasonably priced sports car with an added degree of practicality. Despite being obviously heavier than the Roadster, a well-thought Pininfarina design and thus improved aerodynamics meant that a top speed of over 100mph was achievable in the right conditions. This striking MG was owned by one family before it passed to the current custodian two years ago, who has carried out work totalling £2600. 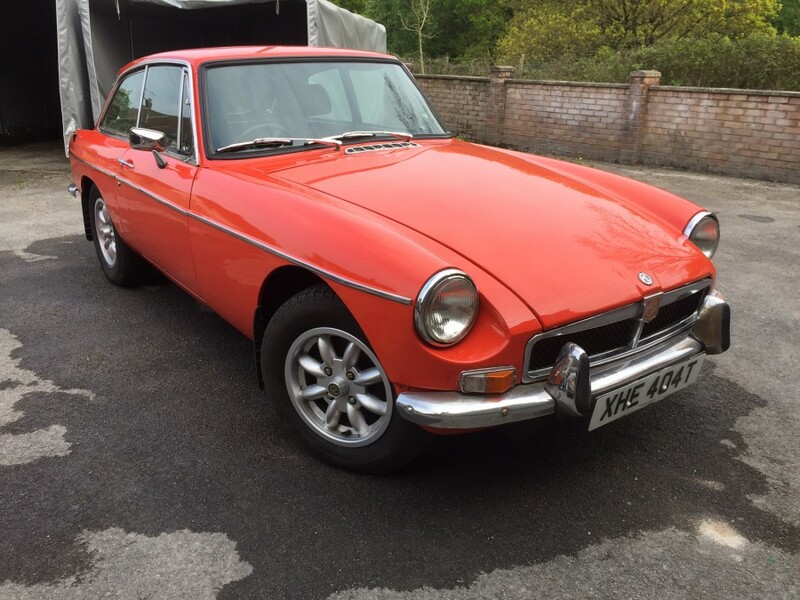 This has included the fitting of a new alternator, and attention to the rear braking system, body and paintwork. Underbody welding has also been carried out; the vendor informs us that while this particular area is untidy, there is no rust! We also understand that the speedometer fails to work and the rear differential has some play. 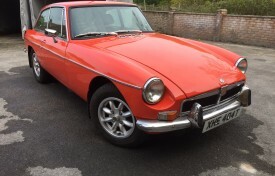 It would be fair to conclude that the MG is a ‘rolling’ project that some may wish to improve, although we are assured that XHE 404T is in the main mechanically very good and drives extremely well. 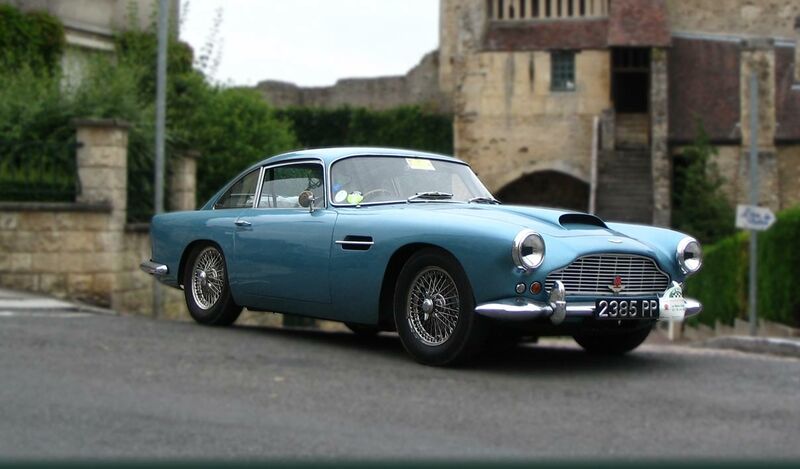 The ‘B’ is supplied with the V5C registration certificate, invoices and some MOT test certificates.